One woman in four has problems with urinary incontinence and treatment can be effective regardless of age. 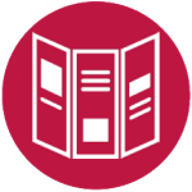 The app Tät®, an internet programme and a booklet with focus on pelvic floor exercises have shown effect in women with stress urinary incontinence (leakage of urine associated with coughing, jumping or exercise). 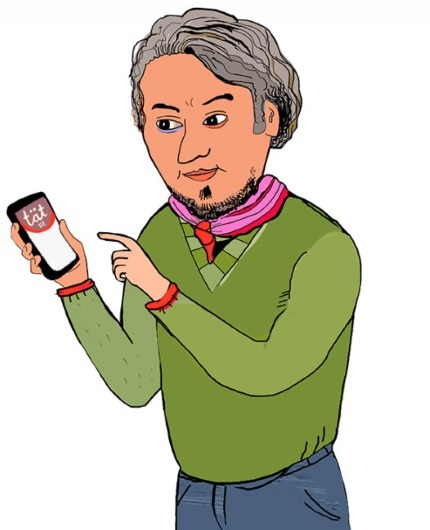 The app and the broschure are available free of charge and we are monitoring their use in ongoing studies. 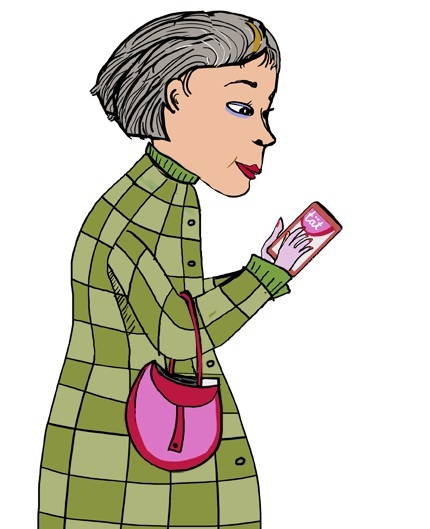 The app Tät®II is developed for women with other types of urinary incontinence. The effect of treatment is being assessed in an ongoing study. It is not available for use. Stress urinary incontinence is common in men after radical surgery for prostate cancer. The app Tät®III is intended for use before and after radical prostatectomy. It is available for free use in Swedish and it is evaluated in an ongoing study. Tät.nu (eContinence.se) is a research project at Umeå University with financial funding from Forte, Kampradstiftelsen (The Kamprad Family Foundation), Visare Norr and Region Jämtland Härjedalen. 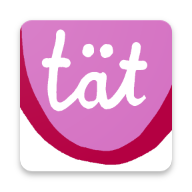 The app Tät® is developed and evaluated for women with stress urinary incontinence (leakage associated with coughing, jumping or exercise). We also study the use during pregnancy. Available in English, Arabic, Finnish, German, Spanish and Swedish. Read more and download the app!